It all started innocently enough. I ran into my friend Howard in the wine department at the grocery store. That’s usually where I run into him. Howard as a magnificent collection of red Burgundies but is always snooping around for an anytime’sfine wine. That’s a wine you can open any ol’ time and just enjoy it without being distracted by the price. So Howard mentioned a new online service he discovered known as WTSO – Wines ‘Til Sold Out, and that I should give it a try. Thus began my grape-lined slippery slope. Wines ‘Til Sold Out has a pretty cool schtick. They only sell one wine at a time until it is sold out. When that happens they post a new wine – just one – which they sell until it sells out. Rinse. Repeat. The wines are priced at 30% – 70% below original retail price, as well as below that day’s comparable “best web price.” They use Wine Searcher Pro and Google to find the lowest price offered in the U.S. the day before they post the wine for sale. They factor in a shipping component and make sure their cost is lower than any comparable online wine retailer. Shipping, by the way, is free from WTSO. That is, if you buy a minimum number of bottles. For most wines, selling in the $10 to $50 range, the minimum is four bottles. Once the price goes over that the minimum tends to reduce proportionately. I’ve bought single bottles of higher-priced wines – like a magnum of a Brunello di Montalcino, and gotten free shipping. As for the wines… many are names you’ll recognize. Silver Oak, David Bruce, Merryvale, Provenance, Morey-St. Denis, from California, France, Italy, Spain, and down under. Many other labels are not familiar, until you see that they’re the “private labeling” of vineyard owners who supply the big names, or personal projects of winemakers and consultants who work for or at the big names, or boutique wineries that never want to become big names. When posted, the wines come with extensive notes including ratings from Wine Spectator, Wine Enthusiast, Wine Advocate and others, if applicable. Many also have tasting notes provided by Jonathan Newman, a respected wine authority who consults for WTSO. 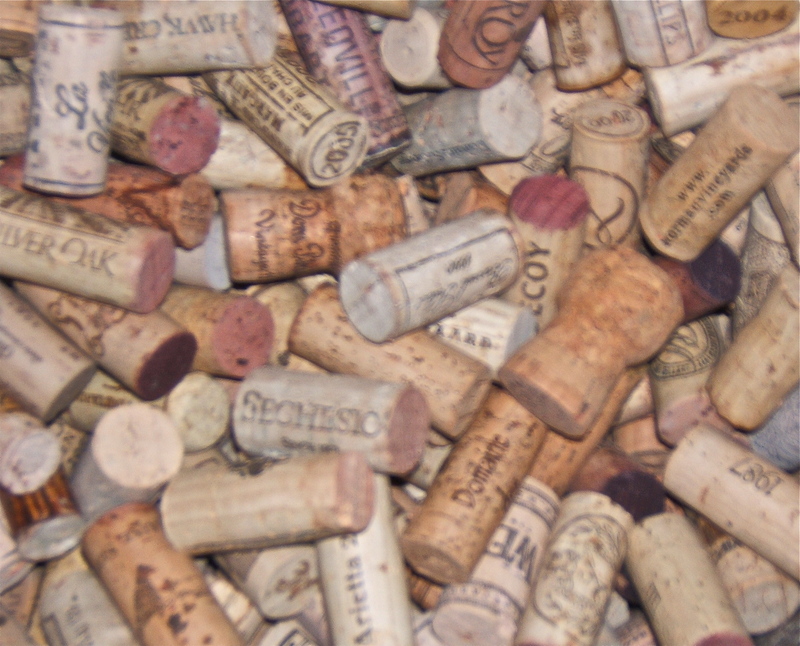 Wines arrive in a few days by Fedex or UPS, in excellent packaging and fully guaranteed. If a bottle breaks, if it’s corked, if it’s cooked, if you’re not happy, they’ll make it right. I can’t actually attest to that – I’ve not had a bad bottle. You get an email or a twitter notice that a new wine has been posted and you check it out and decide to put in for four. Then a few hours later there’s an email of a wine that looks like a really good bargain and you add that to your account, too. Well, pretty soon you’ve got a bigger balance on your Amex card than you probably should. Of course, you have a lot of lovely wine arriving – but that also means you have to have some place to store it. So many corks… so many yet to pop! So here’s my solution: I only allow myself one order in play at any time. If I buy a wine from WTSO, I wait until it’s delivered before I can buy another. It’s not a perfect system. I cheat. But it adds a little discipline to what could otherwise become financial (and liver) catastrophe. If you are looking for a source for interesting, affordable, highly enjoyable wine I highly recommend checking out Wines ‘Til Sold Out. But unless you have either strong willpower or unlimited resources, you do so at your own risk.